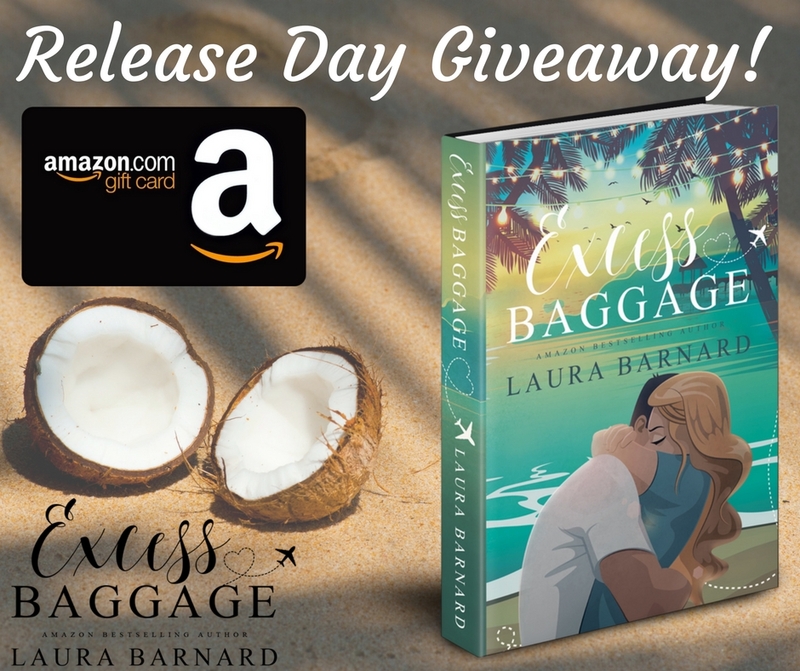 Head on over to Laura’s facebook page to enter her release day giveaway to be in with a chance of winning a signed paperback of EXCESS BAGGAGE and a £5/$5 Amazon gift card. Having read a few by this Author,and enjoying each one,I was excited to read this,a second chance romance,with a beautifully designed cover to catch your eye! 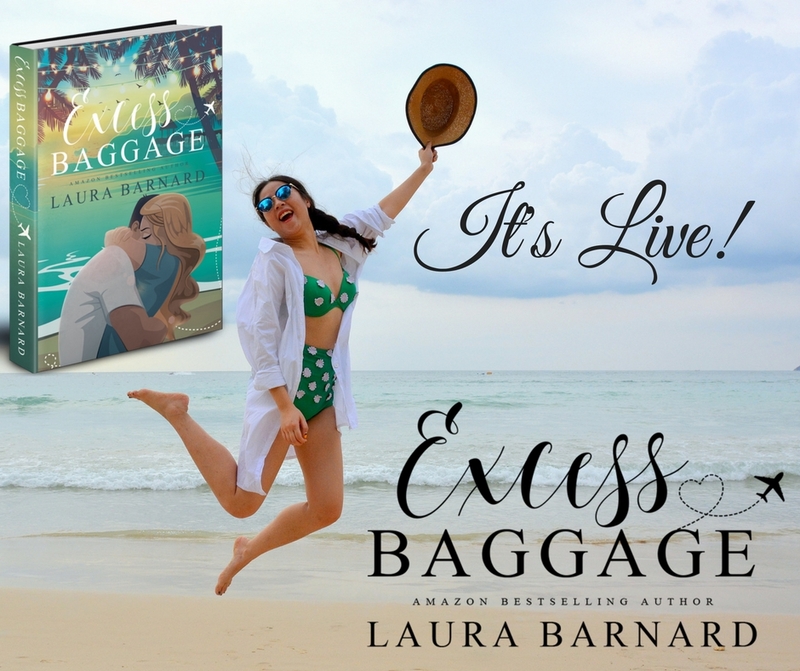 Erica and Jack met years ago(Erica 15/Jack 16),when each on a Family holiday,young love and teenage angst led to broken hearts(due to distance away from each other)…Fast forward to 15 years later,Erica and her friends are on a last minute break away,and fate steps in as at the same place is Jack and his friends! Told in DUAL POV,with some flashbacks to their teenage time together,there are,as expected from a story by this Author,some hilarious banter,mishaps that will have you laughing out loud,along with hot scenes ,character’s who are well written,secrets leading to misunderstandings before reaching a HEA,with the potential for more! I haven’t gone into great detail as to all that happens,as it would spoil it-Read it and Enjoy it for yourselves,and encourage a demand for a sequel!